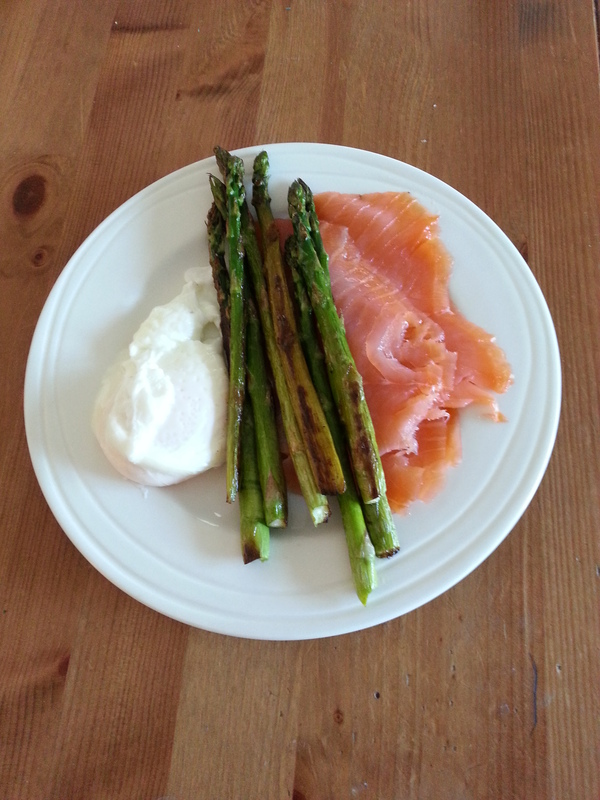 One of the keys to success on a low carb high fat (LCHF) diet is making sure you eat enough good healthy fats. The body needs healthy fats in their most natural form to absorb vitamins A,D, E and K.
Natural saturated fats are most suitable for cooking as their chemical structure is not altered with heat. These fats include coconut oil, ghee and lard (rendered naturally from meat). You can collect healthy animal fat from your roasting tray when you roast a chicken or a joint of meat. This is what it looks like. Extra virgin olive oil is not suitable for cooking as it burns, oxidises and causes inflammation in the body. It should be used cold as in salad dressings. Transfats commonly used in processed foods, margarines and seed oils are extremely unhealthy and should be avoided at all costs. This article has some good pointers on how to add healthy fats to your diet. Today’s salad serves as both breakfast and lunch. It has lots of healthy fats in the dressing, olives, eggs and cheese. Make the dressing by combining in a small sealed container the oil, vinegar, mustard and salt and black pepper. Shake well to emulsify. Assemble all the salad ingredients and drizzle over the dressing.